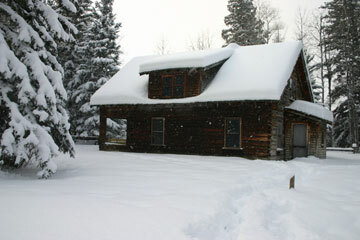 Homestead Heritage Forest is located 3 km south of the junction to Candle Lake along Highway 120. This is a story of pioneer culture within the spruce forest. The homestead site is connected to Torch Lake by Birchbark Creek which flows south from the lake. A number of the buildings have been reconstructed, but the two-storey house is the real thing, built in the Norwegian style in 1937. There are a number of walking trails on the property that introduce you to techniques that were used in managing the spruce woodlot, along with the wildlife and plant life in the area. Brochures can be obtained from The Resort Village of Candle Lake or Tourism Prince Albert.